Cheap flights to Vietnam: Saigon for €439! 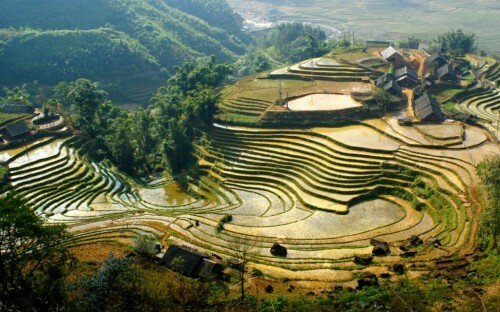 Turkish airlines now offer cheap flights from Czech Republic to Vietnam. 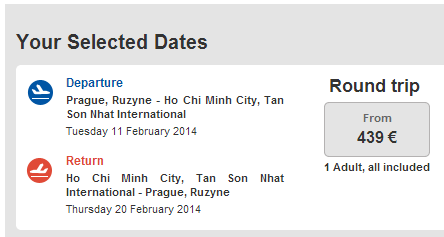 Return tickets from Prague to Saigon (also known as Ho Chi Minh City) are available for only €439. Travel dates are not limited and the sale runs until end of February. 30 kg luggage is included in the ticket. « Cheap flights to Mexico: Cancun for €382!